Such cute looks! 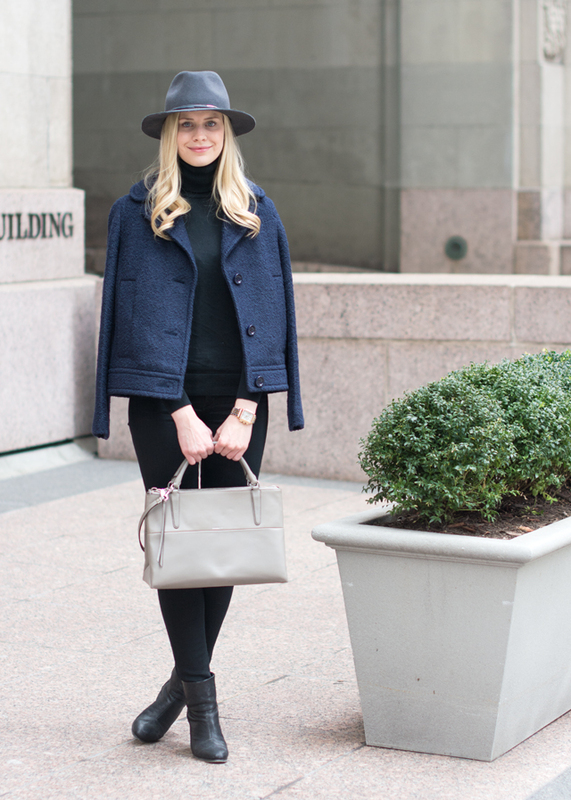 I love the grey bag with the black and navy outfit! !